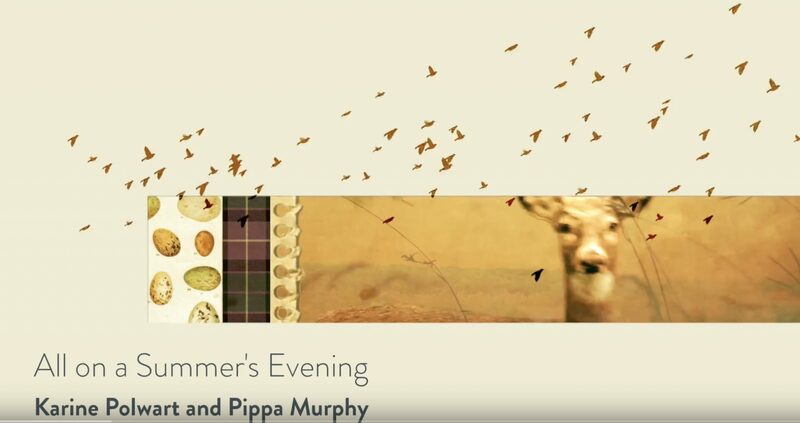 Music by Pippa Murphy. 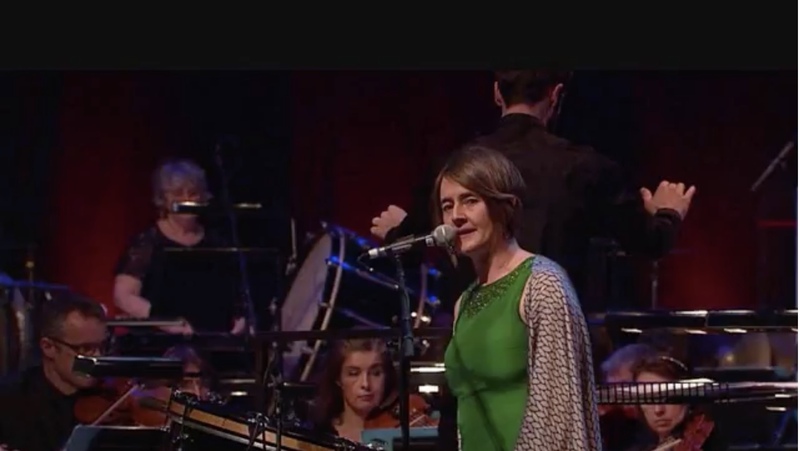 Lyrics by Karine Polwart. 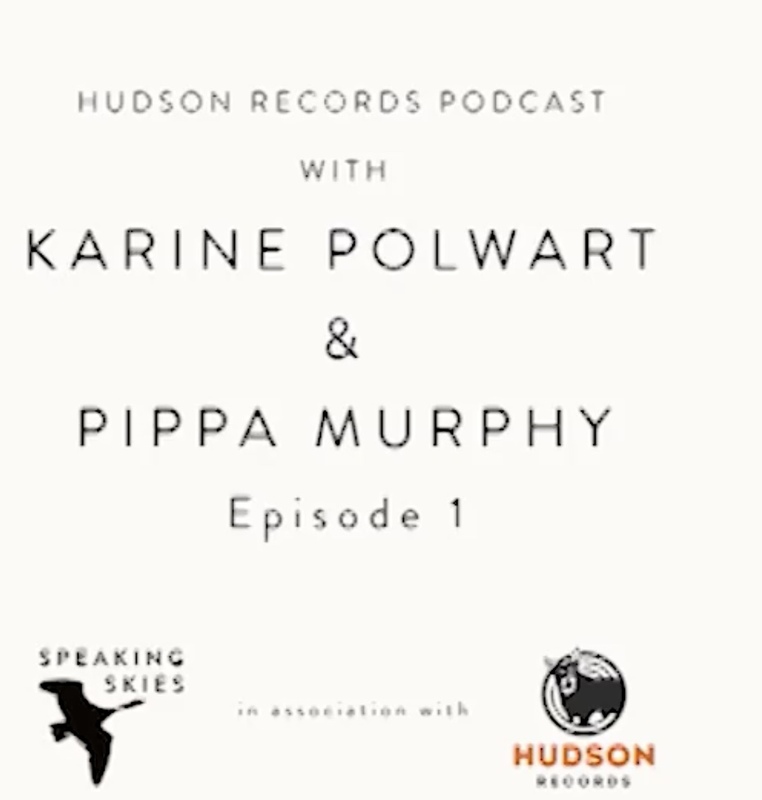 Karine Polwart and Pippa Murphy reflecting on their collaboration and the creative development of ‘Wind Resistance’ and the forthcoming album ‘A Pocket of Wind Resistance’. 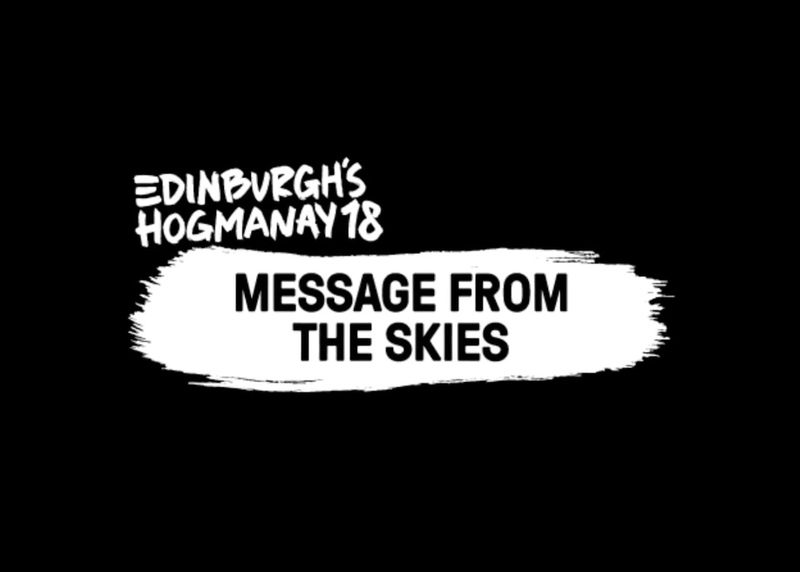 Taken from the album ‘A Pocket of Wind Resistance’ released on Hudson Records 17.11.17 The film was lovingly created by the wonderful Marry Waterson. 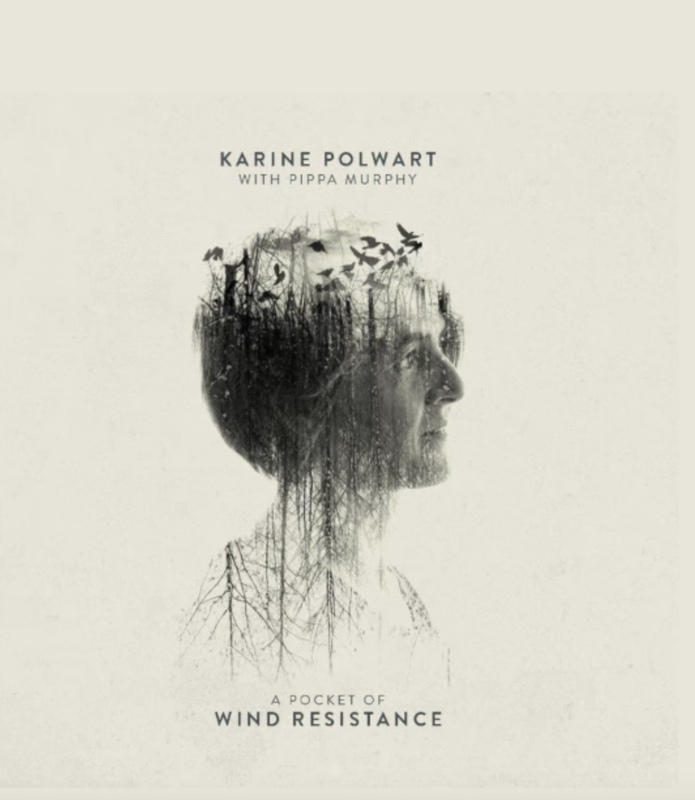 Labouring & Resting from A Pocket of Wind Resistance is the studio adaptation of Polwart’s rave-reviewed ‘Wind Resistance’ show, which premiered at Edinburgh International Festival in 2016.